The Light Body School offers you the world’s most in-depth training in shamanic energy medicine, along with cutting-edge nutrition, biology and neuroscience. Combining ancient wisdom traditions and modern science, you learn to offer true holistic health options to your clients. Our online program offers you the same comprehensive skills as our residential program, but with the added bonus that you can learn anytime, anywhere—from your computer, tablet or smartphone! Click here to request our curriculum and learn about the skills you’ll master as an Energy Medicine Practitioner and Health Coach. In as little as six months you could be launching a meaningful new career as an Energy Medicine Practitioner and Health Coach—and loving every minute of it! Through video lectures and detailed demonstrations, live webinars with Dr. Alberto Villoldo & Marcela Lobos, and Q&A sessions with the faculty, you acquire and cultivate your skills as a modern shaman. You will be supported by your faculty and fellow students every step of the way! Our next online program dates are June 4-December 2, 2019 and January 13-December 12, 2020. Over the course of 25 years, we have mentored more than 10,000 students from all walks of life – scientists, construction workers, nurses, doctors, psychologists, massage therapists, and others – to dream their new world into being. A spiritual awakening led Karen to the Four Winds and a subsequent desire to show people the way beyond death and how to dream their world into being. Karen is a retired federal administrative law judge who practiced criminal and energy law for more than 30 years. She is a graduate of Georgetown Law Center, a former Fulbright Scholar in Afghanistan, and a former hospital administrator with Masters Degrees in Public Health and Public and International Affairs (JD, MPH, MPIA). Today she is a happy nomad who practices shamanic healing along the Way. Lynn Berryhill is an acclaimed artist whose paintings are featured in collections throughout the U.S. and Europe. 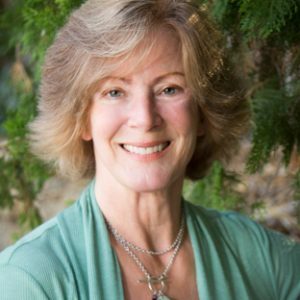 Lynn has taught creativity classes, is an active energy medicine practitioner, and loves to teach. Her creative spirit lets her easily take students into the realms of the soul to learn to work with destiny. Peter Bonaker received his Ph.D. in the field of education from the University of Denver in Colorado where he is currently an adjunct professor. 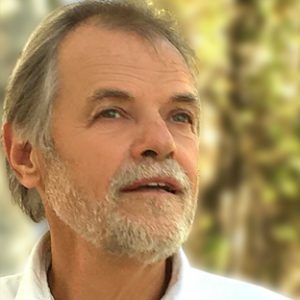 In 2009 Peter founded the Institute for Spiritual Advancement in Denver where he is an energy medicine practitioner with clients from around the world and is the Institute’s Program Director. Julie Hannon is passionate about supporting her clients to discover their gifts and step into the fullest expression of themselves and their potential to heal. 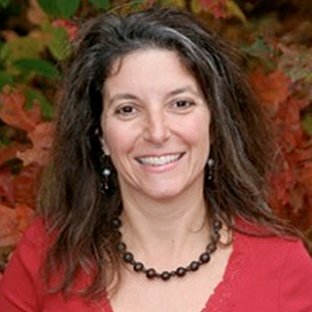 Her background and training in psychology, and 25+ years working in Human Resources, coupled with her yoga (YTT), shamanic, and Buddhist studies allow her to weave a rich tapestry and journey with the grace that comes in working with energy healing; facilitating peace and wellness. Stephen Feely, is a passionate shamanic energy medicine practitioner through his healing practice, Pure Revitalizing Energy. He supports individual clients, as well as organizations, as they take their healing journey and begin to live forth into the abundance of their dreams with grace, empowerment and wisdom. Stephen’s added expertise as a biodynamic organic farmer and environmental educator allows him to guide clients into a deep connection with the healing forces of nature. He is a senior teacher at The Four Winds Society’s Light Body School, and also leads yearly expeditions to Peru. Stephen shares his talents as an acclaimed poet/writer, offering insights into the path to wholeness with a potently compelling voice.